…we share news, events and opportunities which we trust will be of interest to you and your networks. We encourage you to forward this to your networks. 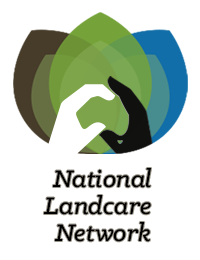 This year’s NSW Landcare and Local Land Services Conference will be held in Albury from 25th – 27th October 2017. The 2017 granting round is now open! Small grants are available to organisations working in rural and regional Australia. AFF will be accepting Expressions of Interest between 15th December 2016 and the 28th February 2017. Grants available to Central West producers affected by August 2016 floods. Recovery grants of up to $15,000 are now available to help flood affected primary producers with their short to medium term recovery needs.Recovery grants are available to eligible primary producers in the seven local government areas of Bland, Bogan, Forbes, Lachlan, Narromine, Parkes and Warren. For more information and to apply for funding contact the NSW Rural Assistance Authority on 1800 678 593 or by visitingwww.raa.nsw.gov.au. An inspiring new raft of regenTV resources have made their way onto the AABR website over summer. The additions include presentations from the 2016 AABR Forum ‘Experience Counts’ and a new set of learning resources on the theme Selecting Appropriate Approaches for Restoration. The new videos provide an opportunity to sit back with a cuppa and experience the intellectual stimulation of an AABR forum from the comfort of your chosen viewing platform. In 2017 the Local Land Services will hold elections for locally elected board members. To be eligible to vote, you must be the nominated occupier of a rateable landholding and be sure you enroll to vote through the Local Land Services website. 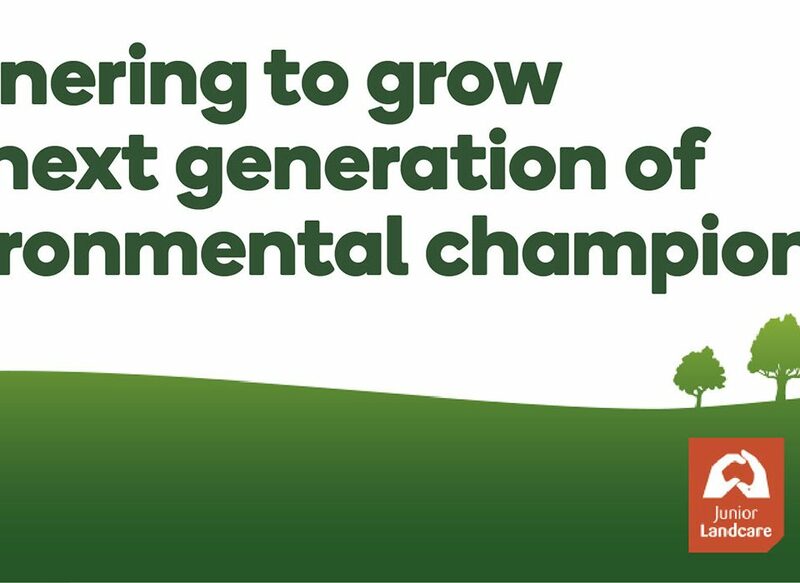 For more information call Local Land Services on 1800 795 299, visit your local office or visit their website. The Community Investments Stream will fund community building activities including, but not limited to, new or expanded local events, strategic regional plans, and leadership and capability building activities. These projects will deliver economic and social benefits to regional and remote communities. Applications for the Community Investments Stream open on 18 January 2017 and close on 31 March 2017. In partnership with Keep NSW Beautifulexternal link, community litter grants help community groups tackle littering in their local area. Funded by the waste levy under Waste Less, Recycle More, this program also provides resources, tools and advice to community groups working to keep their local area clean. Due 1st March 2017. The Fairy Wren newsletter is now available for download from the National Landcare Network website. Your incorporated group may be eligible for Stamp Duty exemption from the NSW Office of State Revenue. If your group has not-for-profit status and / or is registered with the ACNC then you may be eligible for an exemption on the Stamp Duty on insurance premiums and vehicle registration. ReadLandcare NSW’s new fact sheet andOffice of State Revenue Form attachment on our website in Member Resources > Fact Sheets for Landcare Groups to find out about this and other tax concessions. Serrated Tussock Identification App is here! 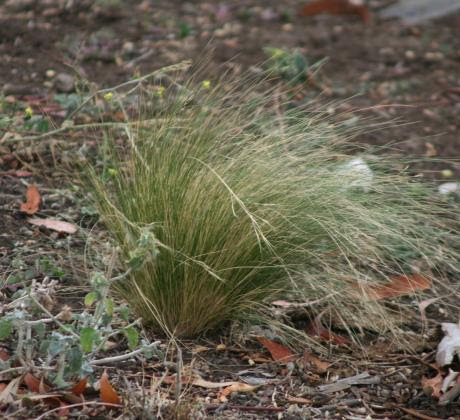 Serrated tussock is a Weed of National Significance. It is regarded as one of the worst weeds in Australia because of its invasiveness, potential for spread, and economic and environmental impacts. It can spread rapidly, invading pastures, native grasslands and urban areas, and already covers more than a million hectares across New South Wales, Victoria, Tasmania and the ACT. This website will walk you through some things to look for when trying to identify serrated tussock from other similar grasses. Small Grants for Rural Communities is the longest running and broadest program FRRR offers, opening twice per year. Grants of up to $5,000 are available for projects and activities that offer clear public benefit for communities in rural, regional or remote Australia. Priority is given to communities of 10,000 or fewer. Hard copy applications must be clearly postmarked on or before Friday, 31 March 2017. The 2 February each year is World Wetlands Day, marking the date of the adoption of the Convention on Wetlands on 2 February 1971. Established to raise awareness about the value of wetlands for humanity and the planet, WWD was celebrated for the first time in 1997 and has grown remarkably since then. Each year, government agencies, non-governmental organizations, and groups of citizens at all levels of the community have taken advantage of the opportunity to undertake actions aimed at raising public awareness of wetland values and benefits in general and the Ramsar Convention in particular. In 2013, the national Threatened Species Scientific Committee received and accepted a nomination to list the Poplar Box Grassy Woodland on Alluvial Plains as a nationally threatened ecological community under the Federal Environment Protection and Biodiversity Conservation Act (EPBC Act). The Committee has since undertaken its scientific assessment, and drafted a Conservation Advice, which compiled information from published papers, reports, and also drew on advice from key experts familiar with this ecological community (e.g. the NSW Office of Environment and Heritage, Queensland Herbarium and regional NRM bodies). The draft conservation advice clarifies what vegetation should be the basis of any listing and what national threat status is likely to apply. The Committee invites you to provide input on the draft conservation advice regarding the proposed threatened status and priority management actions. 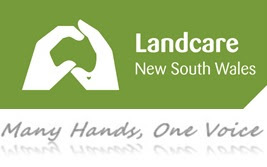 Got a great Landcare stroy to tell? 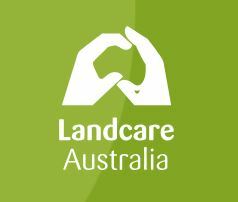 Landcare NSW can display it through our facebook page, either email us the information, tag us, send us a facebook message or post your news to our page and we will share it to our audience. Our post reach average is around 5000, so you will be reaching 5000 additional readers with your news. 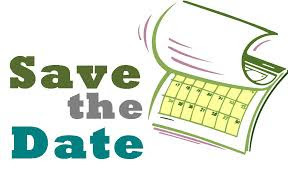 We would love to hear from you, please email your stories to Cassie atcprice@landcarensw.org.au.